The time for plastic plants is over, it’s time for rubber plants to shine! Despite their name, a rubber plant is very real plant that take care to grow. Classy and modern, these plants look great in any home. 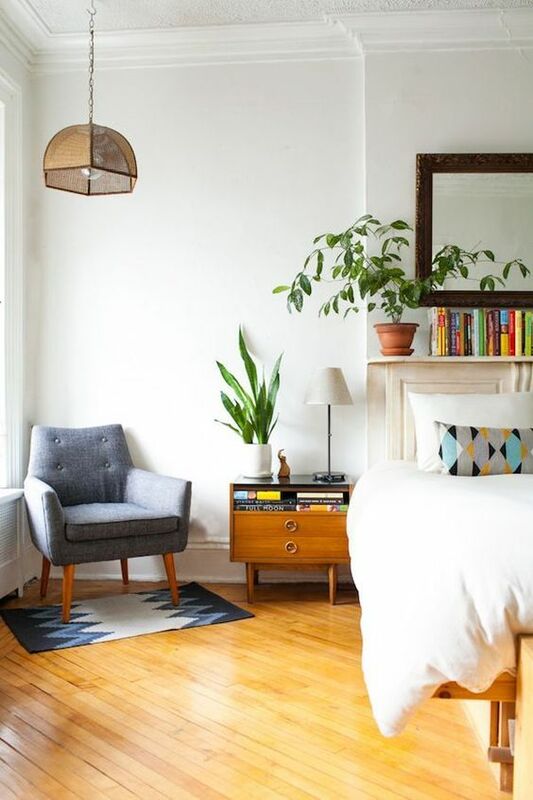 If you care for your plant, you reap the reward of a brightened room. Sure, growing a plant as fussy as this one can be a challenge, but the end result is completely worth it. 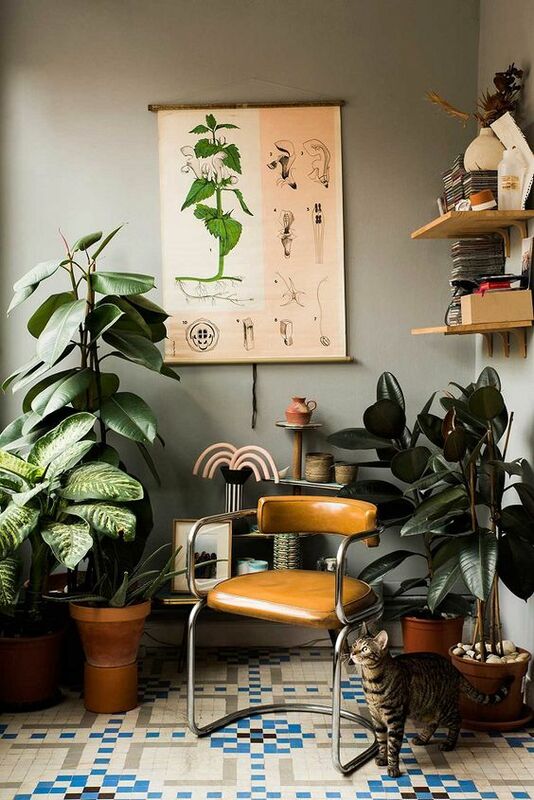 This plant definitely falls on our Feng Shui house-friendly plants list. It’s known for their great height and beautiful leaves, which encourages upward energy. The key to rubber plant care is balance. You need the right amount of sun and water. If you can achieve the perfect ratios of both, you’ll have a strong, tall and happy rubber tree. They will communicate that they need more water or sunlight if they start to lose their lowermost leaves. These plants require moist soil in the summer and drier soil in the winter. 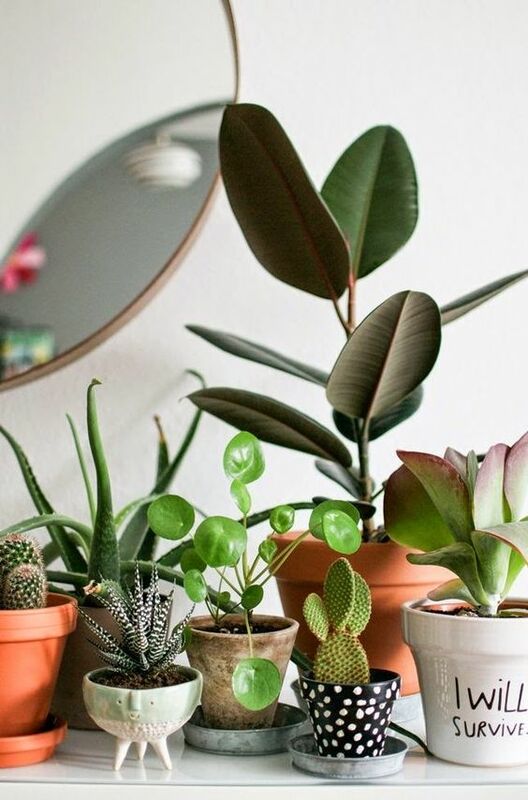 Make sure to remember that rubber plants prefer bright, indirect light that isn’t too hot. 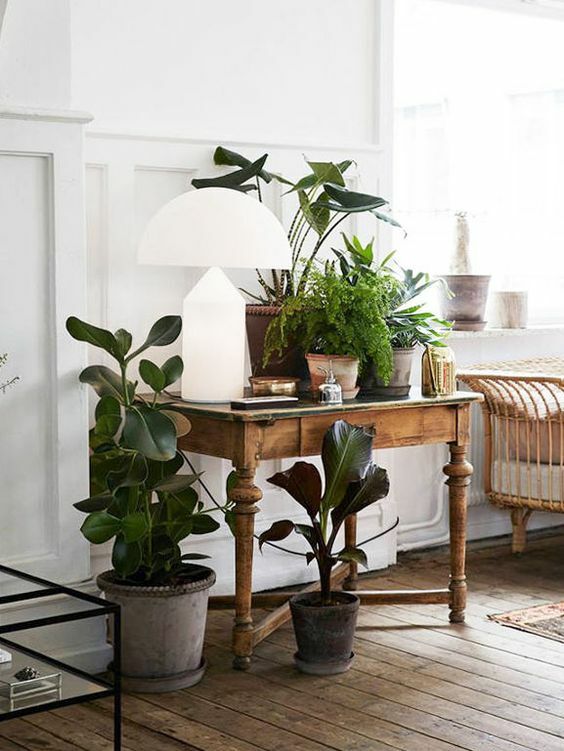 Placing these plants near a window with a sheer curtain should give the perfect amount of light. It prefers moist and humid air due to its tropical origin, but this plant is pretty hardy and can survive in colder, drier environments. 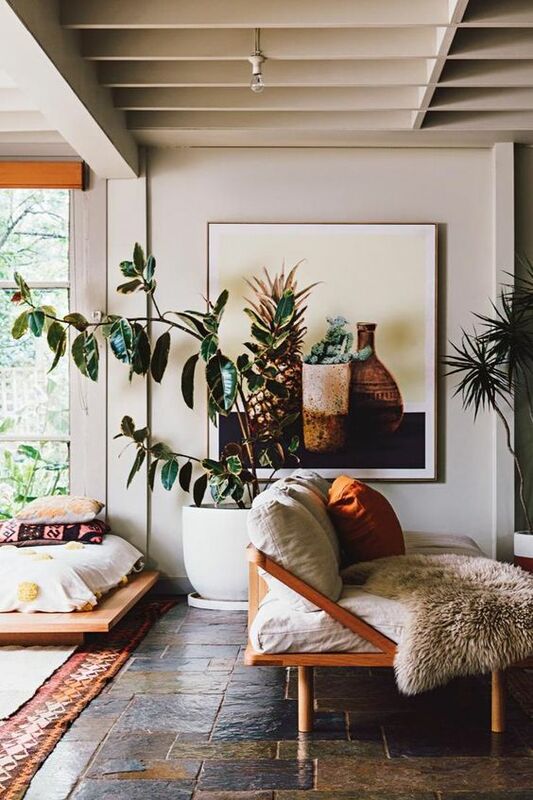 By using other tropical plants and natural woods, one could create a complete stay-cation environment. Bamboo furniture works particularly well alongside a rubber plant. Place plants in your living room or in your kitchen, it’s really up to you! For those wanting to grow their own, start with a medium gray planter that will allow the roots to expand as they grow. A taller pot gives the plant some extra height until it is filling that space on its own. Every home needs a bit of freshness, and there’s an easy way to get it. 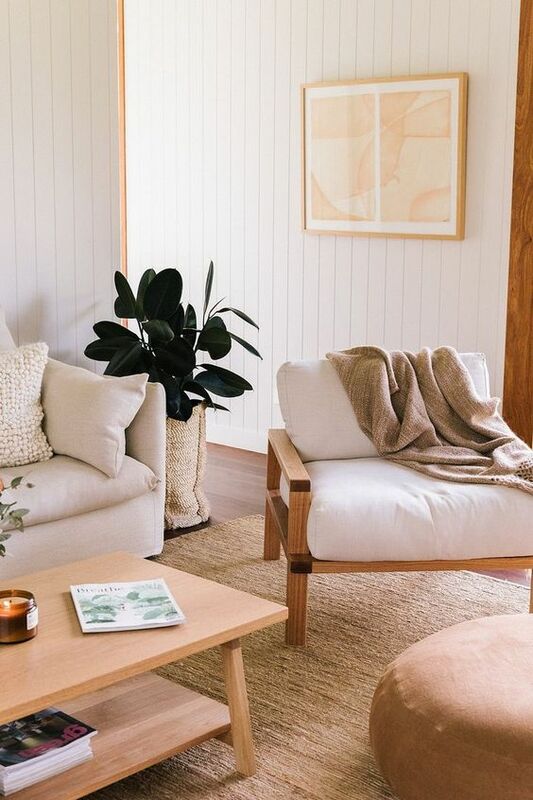 A rubber plant is great for making every room a little bit fresher. 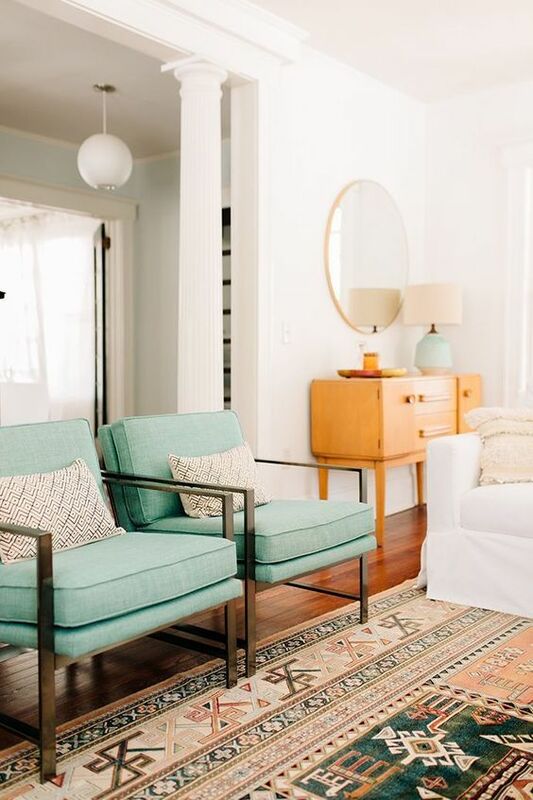 Having a little bit of green in a room also improves the air quality of your home. 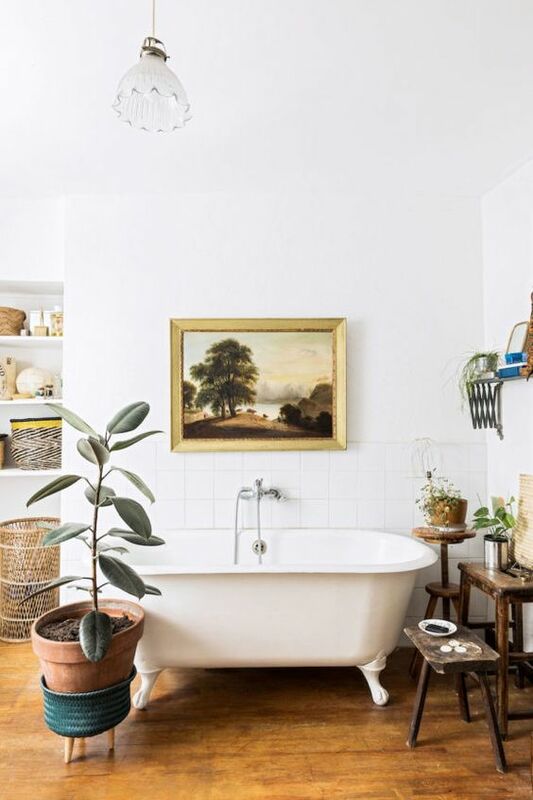 Plants provide both a crisp feeling to any room and look good doing it. Wood also warms up an area that has an abundance of the metal element in it. We aren’t all naturally talented and keeping plants alive, and that’s perfectly fine. If your rubber plant dies, don’t let it stick around, buy a new one! Dead plants don’t do you any favors and they are not too expensive to replace. 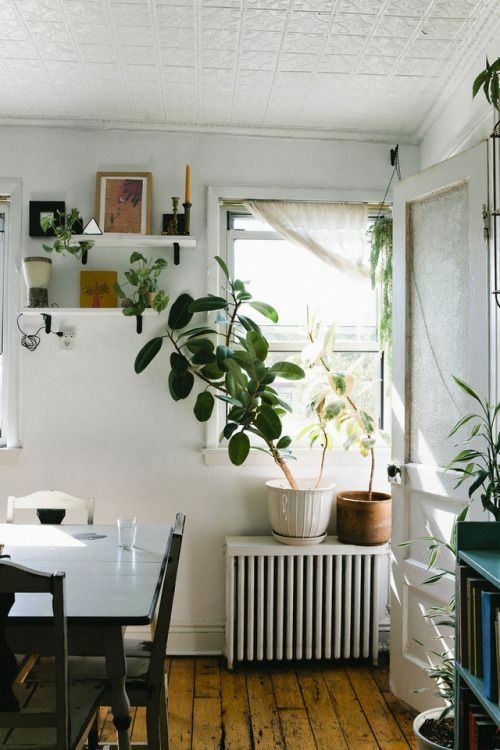 Keeping your house filled with live plants is key to circulating positive energy around you. Air quality is extremely important nowadays, especially if you live in the city. 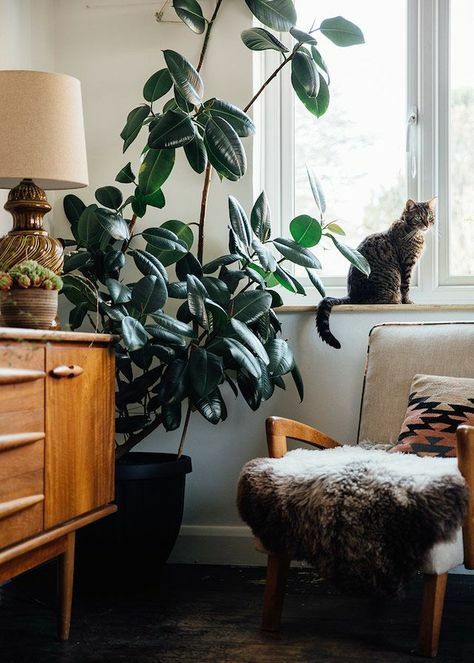 A rubber plant in your home can increase air quality dramatically. These plants absorb pollutants in the air through their leaves and roots, leaving cleaner air for you to enjoy. So not only are they stylish, they actually make you healthier! One can never have too many plants. 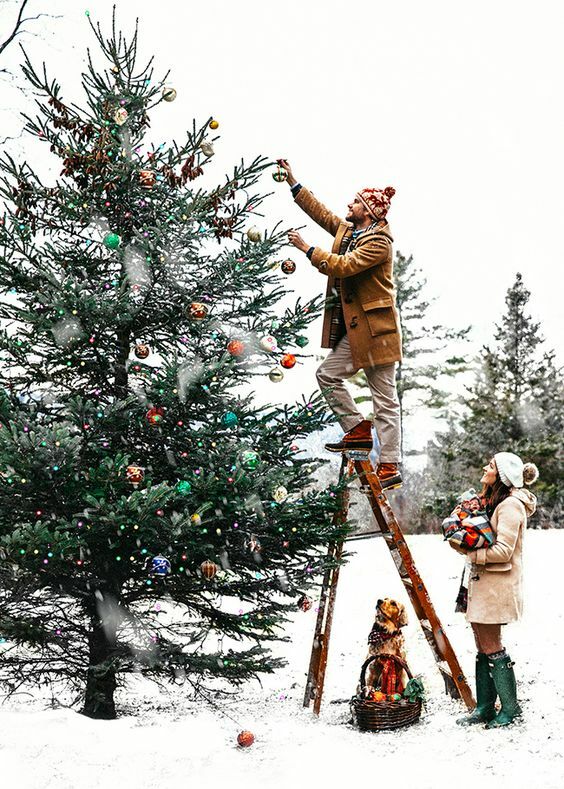 Everyone has needed to give a nice gift at one point or another. Forget flowers, which die quickly, and get your friend or loved one a rubber plant instead. It’s the gift that keeps on giving and what friend or loved one doesn’t appreciate that?